Grey has been a popular choice for flooring so far this year and there’s no sign of its popularity dwindling any time soon. There are so many different shades to choose from, it can often prove difficult make the right choice! 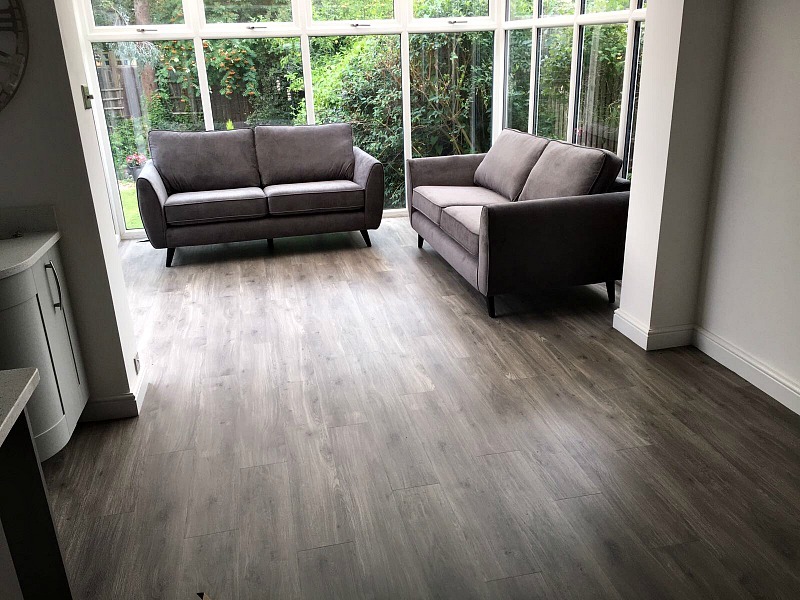 These two examples show the wood and tile options that are available with Amtico. 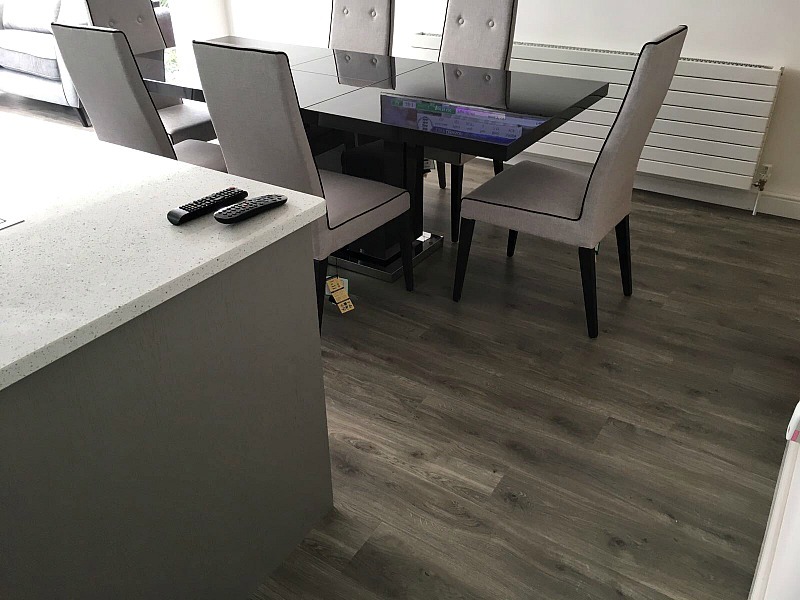 This Amtico flooring installation shows how the wood effect adds warmth and interest to this large kitchen diner. 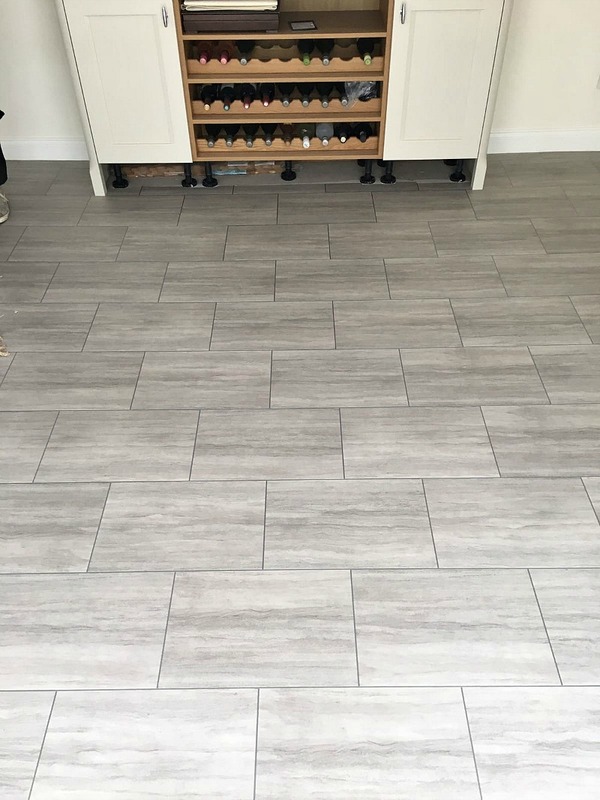 We love this tile effect in the brick lay pattern which adds a contemporary finish to this modern space. Remember that we also hold stock of certain ranges from Amtico, so are able to offer discounts on certain lines. We are the region’s exclusive Amtico One retailer meaning that we have the biggest sample range in our Worcester showroom for you view. Do pop in to browse the entire range at your leisure or seek design and installation advice from one of our expert team members. We also have a large range to view in our showroom in Earlswood, Solihull. 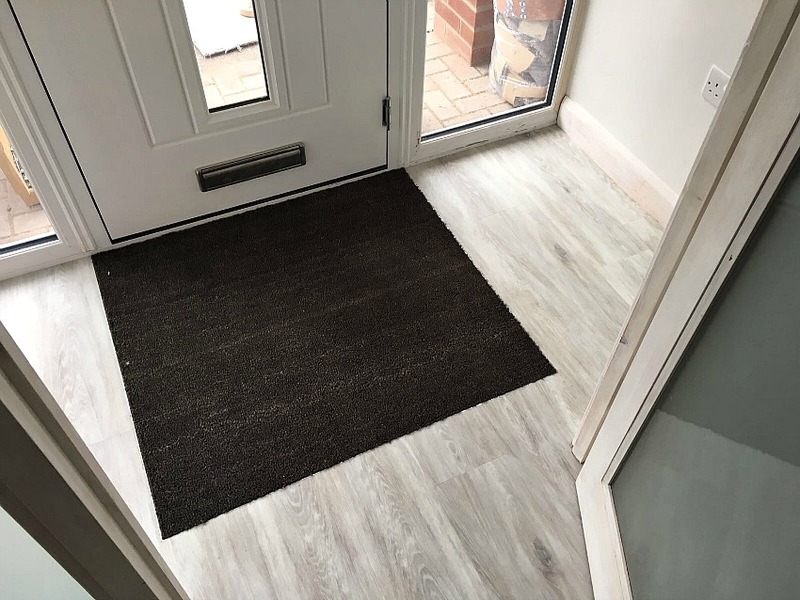 As well at the popular Spacia and Signature ranges, Antico have also just launched their brand new Amtico Form range, offering designer layouts at a more affordable price. 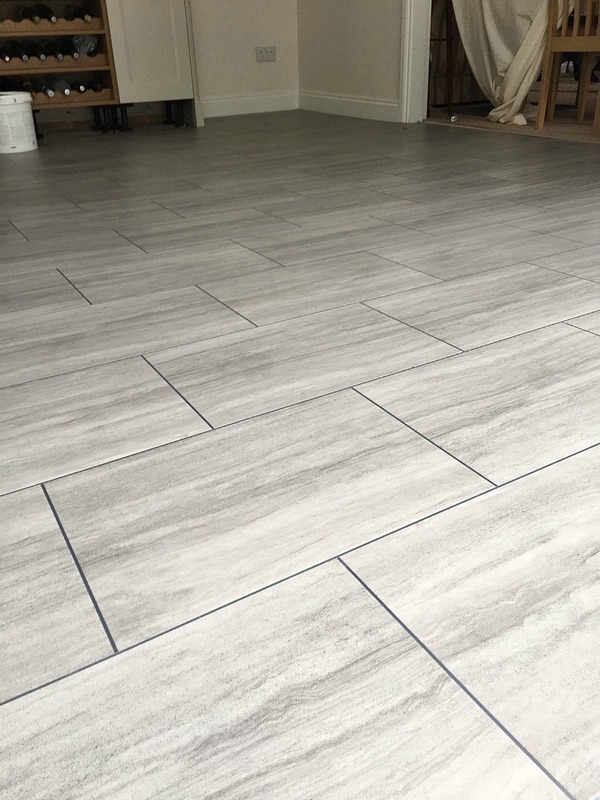 These are available in a number of select tones which we have on display in our showrooms and are definitely worth considering if you’re after a layout that will create a style impact in your home. 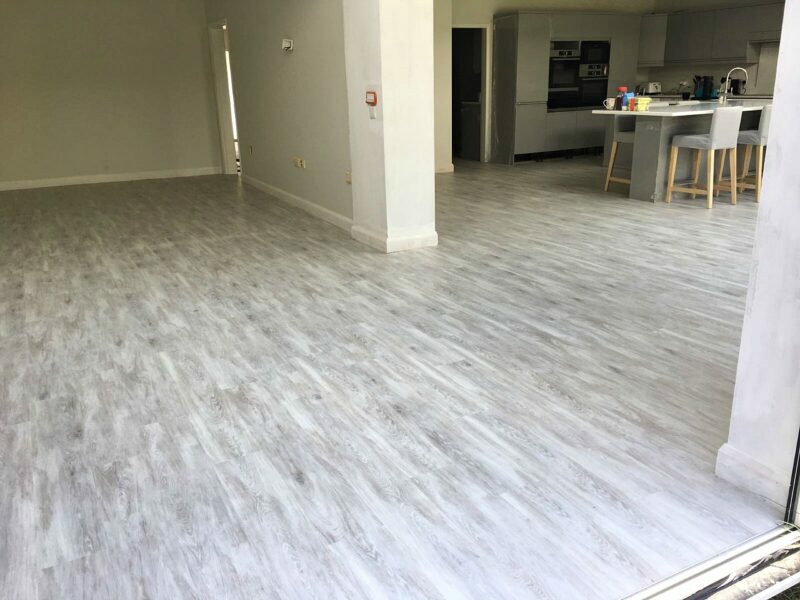 All of our Amtico fitters have been specially trained in the technicalities of laying Amtico and in the floor preparation required beforehand. For further inspiration, you may want to check out our 2017 flooring trends post.